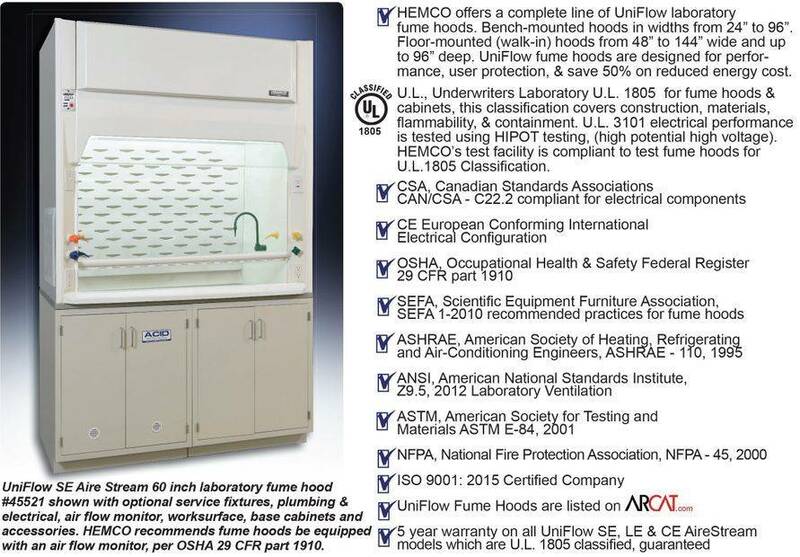 you are saving on overall energy costs, and protecting the fume hood user. 3. When hood is not in use, keep sash in closed position. protecting the fume hood user.